The Typical Student team keeps sharing viral text exchanges and pranks. This time around, we're here with something new. Text message pranks are always hilarious, especially, if you prank your parents. 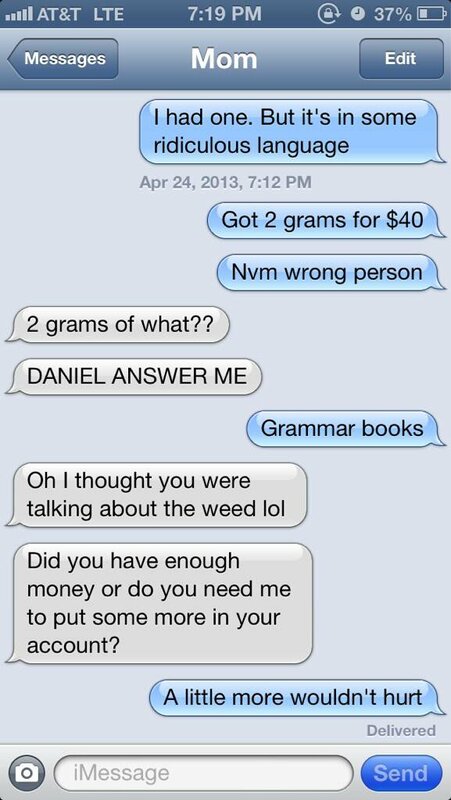 These three students sent their moms text messages that read, “I got 2 grams for $40” and here’s how their moms freaked out in their own unique ways.